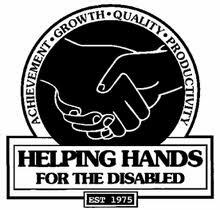 For many years, Muscles for Charity has been associated with Bellevue, WA based registered Charity, “Helping Hands for the Disabled”. The Muscles volunteers who attended the annual Helping Hands for the Disabled Auction and supper on Saturday 5th November 2011 proudly displayed the Muscles for Charity banner for the first time outside Europe. The Muscles auction item was introduced on video by Belgian team leader, Johan Rens. He was filmed in his native medieval City of Lier. During filming the top of his head was targetted by a passing, swooping pigeon. This video is available to Muscles members on request !! May 2011, Muscles volunteers – led by Mel Larson – painted significant areas inside Champion House, one of Helping Hands residences in the Bellevue area. On behalf of HHFTD and the residents of Champion House, Eva Robinson was full of praise for the Muscles painting team. Muscles for Charity is registered with the State of Washington, Secretary of State Office as an exempt charitable organisation. (Registration Number 30486). Registration dated 20th May 2011, confirms that Muscles for Charity is exempt from annual renewal or providing the Secretary of State with copies of financial information. US Muscles team volunteers are therefore able to claim on their tax returns for any out of pocket expenses incurred while traveling to/from Muscles projects for any organisation which is recognised by the State as a registered charity. 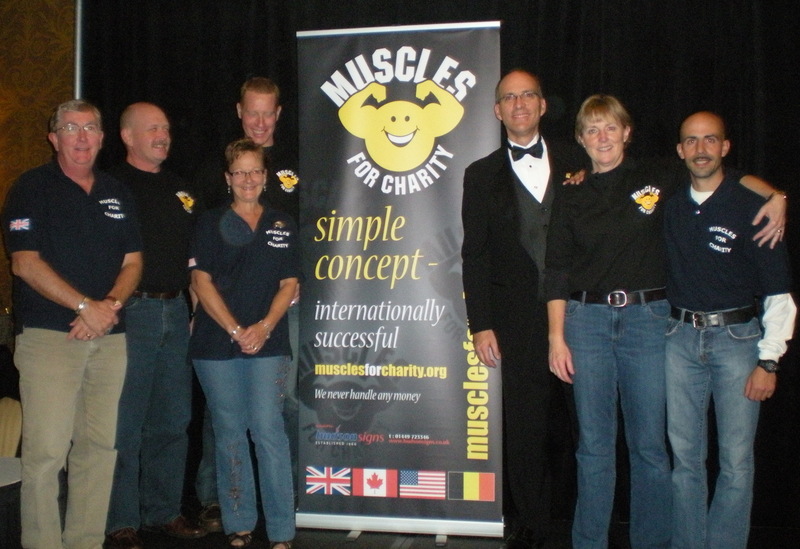 April 2011 – Meet the youngest, and cutest member of the Muscles for Charity – USA team. Weighing in at 8lbs and 8 oz, and only 21 inches long is Allison Jolene McCudden. Born on April 10th at 11:49pm, after Suzanne was in labor for 23 hours. Providing ‘Helping Hands’ the medical team went ahead with a c-section, and Dave and Suzanne’s first born came out nice and healthy, and already wearing a ‘Muscles’ top. Congratulations all round. Muscles USA is committed to assisting people without handling any money. We use the expertise and professional experience of our volunteers (who freely donate their time and energy) to help ‘make a difference’. 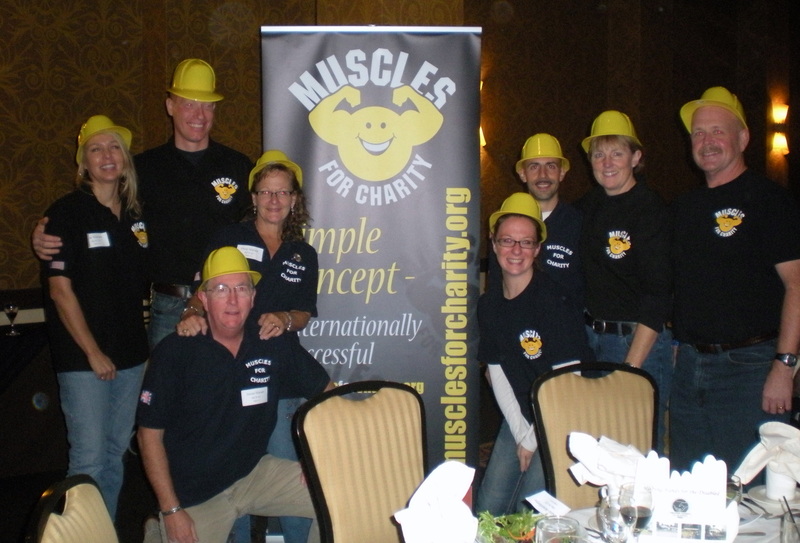 Ody Larson’s leadership in 2011 has already led to Muscles volunteers working in North Bend and Bellevue, WA and Surrey, British Columbia. Following in Ody’s lead, Denver based Muscles volunteer Chris Manos flew (at his own expense) to Brussels to help raise funds to educate refugee children. 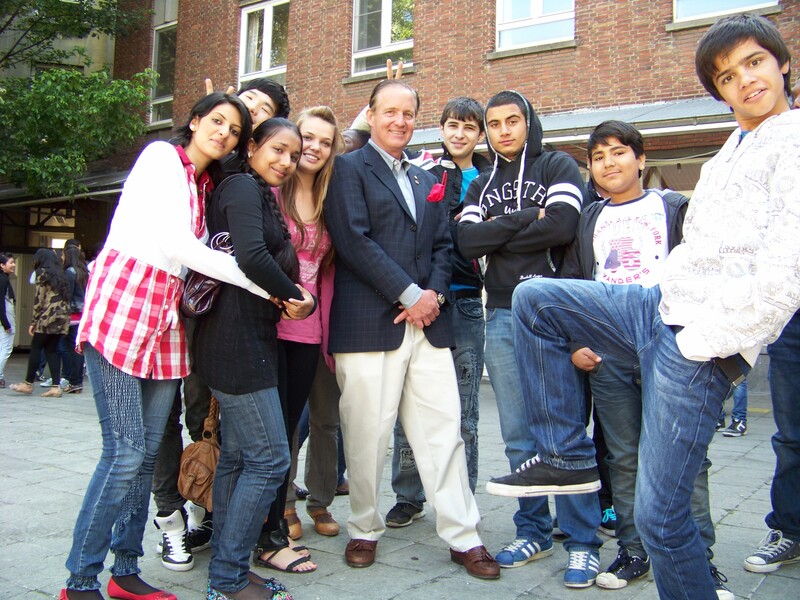 At the same time Chris participated in a Medieval Fayre, organised by the Lier based Belgium Muscles team, and took the opportunity to visit the Antwerp school where the refugees are educated. Chris performed an impromptu magic show which immediately won him a bunch of excited new international fans. 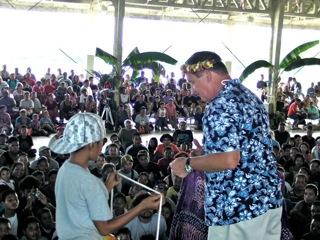 In November, Chris (accompanied by Muscles volunteers John Marx and Brenda Cartwright) provided more free magic shows on the Pacific island of Yau benefiting the local community, and promoting their annual canoe festival. One of these shows was broadcast live across a range of islands from Guam to Palau. Thanks for visiting our page and the Muscles for Charity website. I love it! Mini Muscles is adorable!